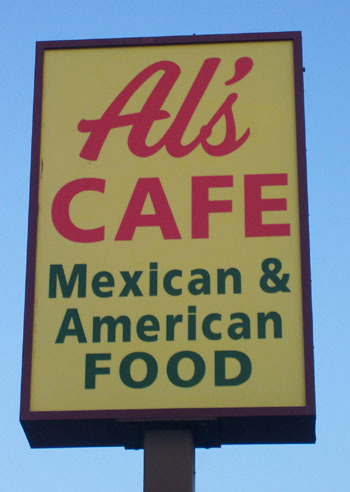 When Al Contreras originally opened Al's Cafe in Fresno he introduced many of the recipes of his native Mexico and his hometown located halfway between Mexico City and Guadalajara. Now, nearly 20 years later, the word of mouth reputation of Al's has spread beyond the loyal customers who have turned Al's into the popular destination that it now is. 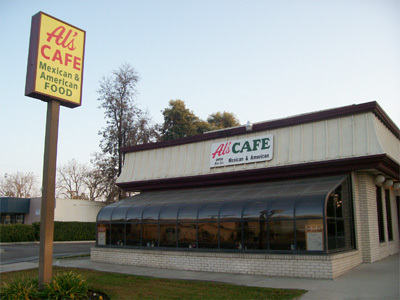 Besides the great food, the atmosphere at Al's is what set it apart from other restaurants in the Fresno area. It's a friendly place to get breakfast or lunch from the many items on the menu. The servers are friendly, the service is fast, Al still does his share of cooking, and you can't beat the warm family atmosphere. And don't forget the savings you can get off our specials on the Great Valley Coupons. Download and print them or show them to our server on your smart phone.